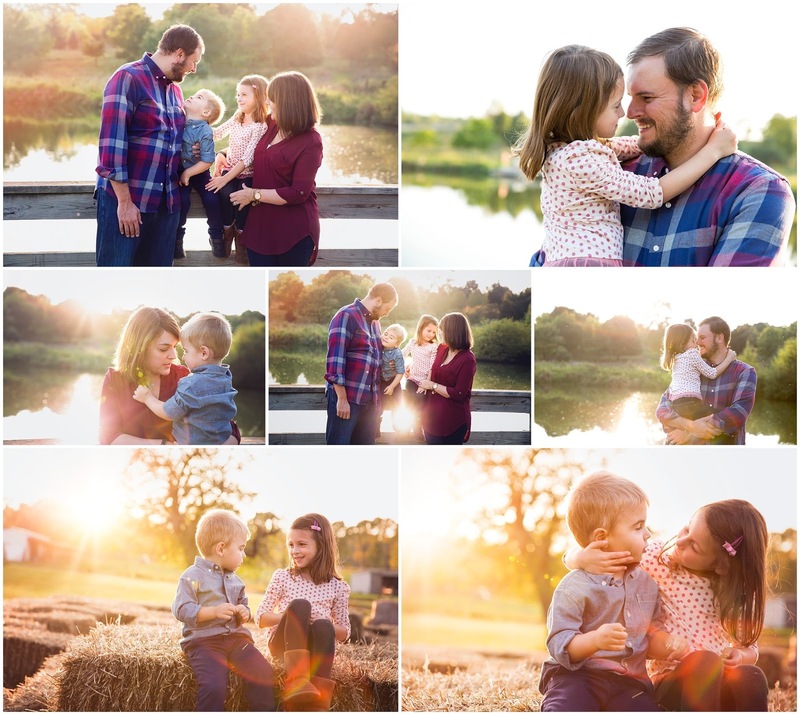 These photos show why I always book my sessions before sunset. I know it can be tricky with dinner and getting home from work, but it's worth it! 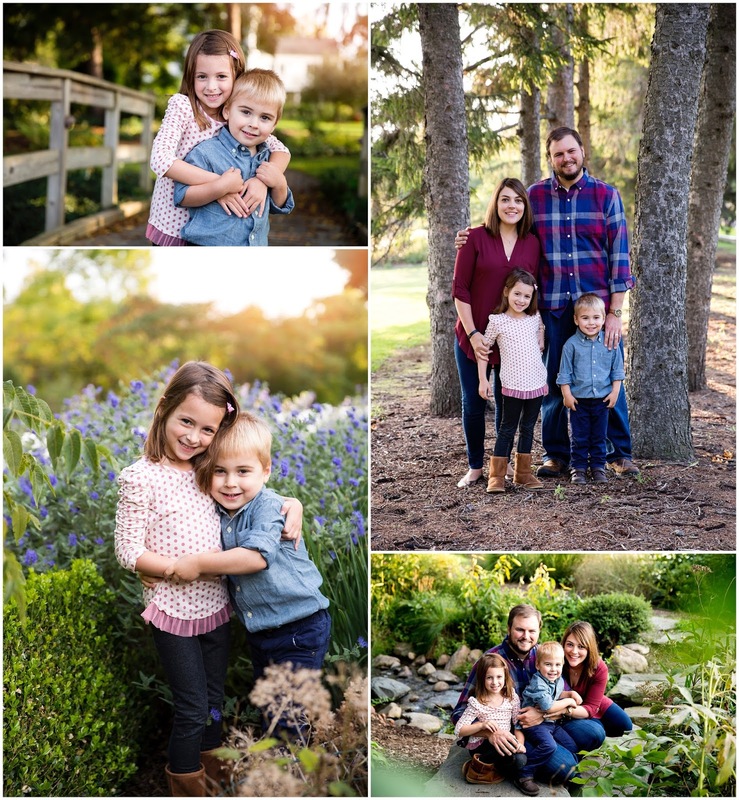 On a side note it's always a ton of fun and low stress for everyone when I have the honor of photographing friends!